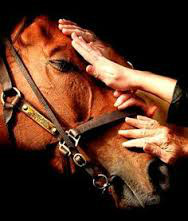 Animals respond intuitively to healing energy and most are instinctively aware of the intention of Reiki to help them. Animals have their ways of making their feelings known. They will often indicate certain areas of their body that require attention. They do this by shifting position, licking and/or giving other such signals through noise or movement. 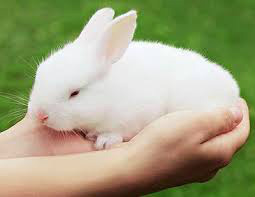 Reiki is generally a relaxing and calming experience, much in the same way as for humans. 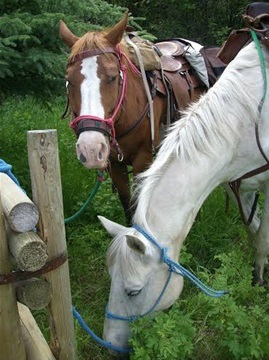 Some animals will actually drift off to sleep over the course of the session. 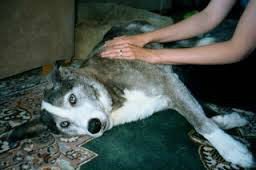 Reiki can be utilized for the purposes of aiding in physical, emotional and behavioral issues, treatments can help an animal become a calmer and more socialized pet. 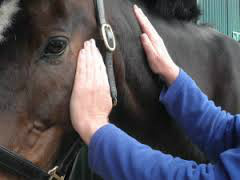 For healthy animals reiki treatments help to maintain a positive state of health, enhancing peace and overall well being. 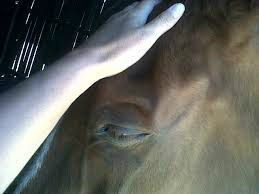 For animals that are ill, Reiki assists in healing and is a safe complement to conventional medicine. Reiki also helps to reduce the side effects of other treatments. 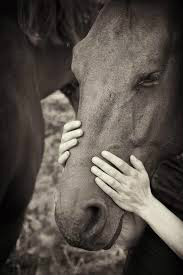 For failing animals, Reiki is a highly effective yet gentle way to provide comfort, pain relief, alleviate anxiety and fear and to ease the transition from this life. 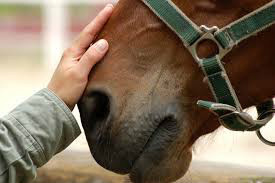 Reiki healing can also provide support and help with grief for siblings of the failing animal, as well as for the animal's owner. 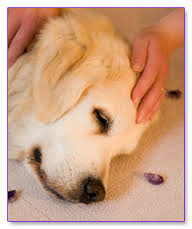 Reiki is not intended to replace veterinary treatment/medication, but to work in conjunction with it. 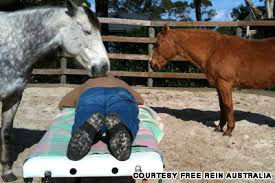 Reiki treatments are uniquely different for every animal. 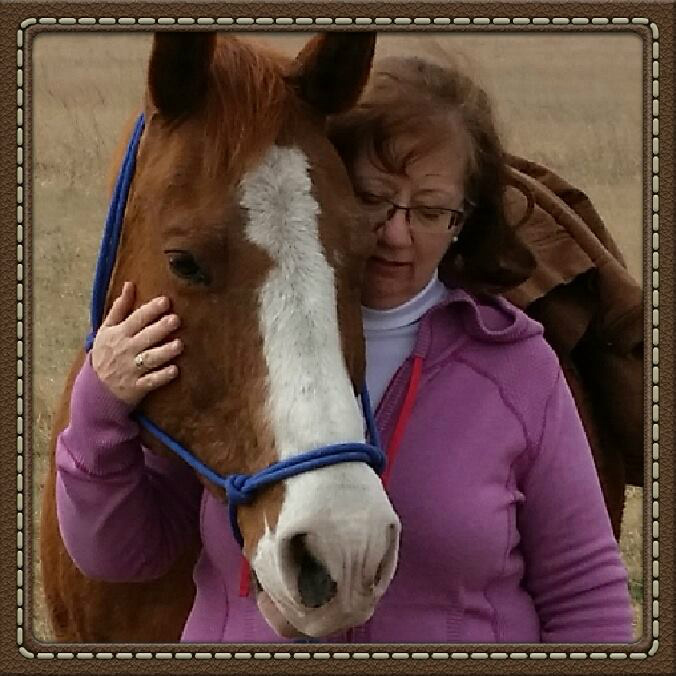 Sessions are developed to meet the needs of your pet and they may vary in length from 10 minutes to 60 minutes. Session pricing is dependent on travel time/distance; consultation requirements (initial vs. follow-up); and duration of the session. Please contact me for more details.